Big Trout Limit St Joe Bay! Jeremy and Jacob showing off their 25 and 23 inch trout this morning! The rest of the crew; Luke, Bill, Jacob and Jeremy with their limit of specks today!! Speckled Trout on Cape San Blas! Had two great guys on the boat today. Pete and David each caught a big speckled trout over 20″s today on Cape San Blas! 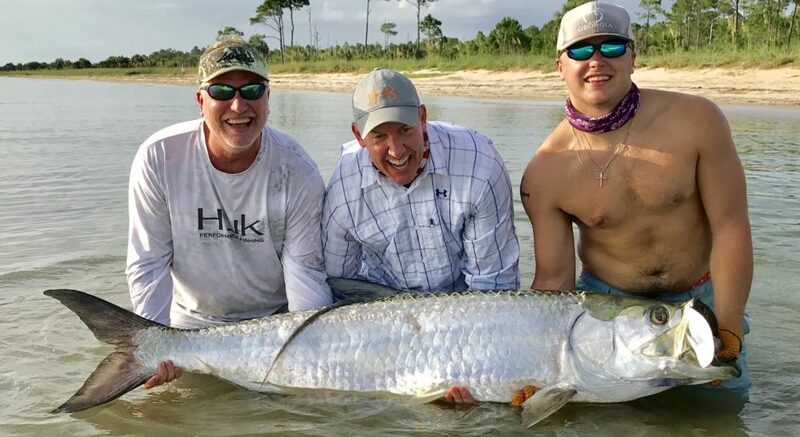 Cape San Blas Redfish and Trout Trip! Lloyd Family St Joe Bay Fishing Trip! The Lloyd with some big trout and spanish mackerel from today! Family Fishing Day on St Joe Bay! Had a great Family Fishing Day on St Joe Bay today with grandpa, dad and sons! Alex, Ken, Chase and Conner from Atlanta. We had a blast! Got the inshore quadruple slam today on St Joe Bay!! Redfish, trout, flounder and Spanish! Derek, Richard and Karl from Atlanta did great! Cape San Blas Sharks, Trout, Flounder and Spanish! Had a super fun catch and release trip today with great guys, Bob, John and Robbie. We caught trout, flounder, grouper, big spanish and even sharks! St Joe Bay Speckled Trout Guys Trip! Had a really nice family on the boat today, Chad, Chase and Avery from Atlanta. Great kids, great dad…life is good! 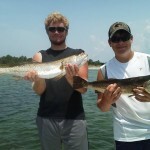 Cape San Blas Speckled Trout Trip! Joe, Bridget and Michael with their catch of the day! Scott and Chris from Atlanta with an awesome Speckled Trout Trip!